Physical availability to make it easy for consumers to identify brands in buying situations. Staying familiar enough to trigger and reinforce existing memory structures built over time. Do they agree with this strategy? 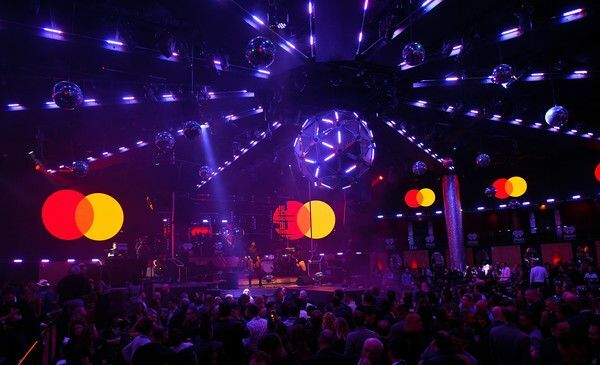 Do they believe that Mastercard has executed the strategy well? What are the risks or concerns with implementing this strategy? What could they learn from this and apply it to their brands? 2. Our Brains Enjoy Solving Simple Puzzles. Our brain likes to solve “simple puzzles” and fill in gaps. Research on problem solving shows that consumers get emotional rewards in the form of a dopamine boost when they solve problems. Activation of positive affect related brain areas in the prefrontal cortex have also been observed when consumers solve simple problems. Logos that leave a consumer filling in a few simple gaps may lead to mental rewards that feel good at a non-conscious level. 3. Our Brains Are Attracted To Novelty. Our prehistoric brains are attracted to novelty. If you go back 200,000 years ago, we needed to find fresh food, water, and shelter, so our brains are wired to be attracted to new things. The trick to novelty is not to make it so unfamiliar that it triggers fear, but new enough that it sparks excitement and interest. 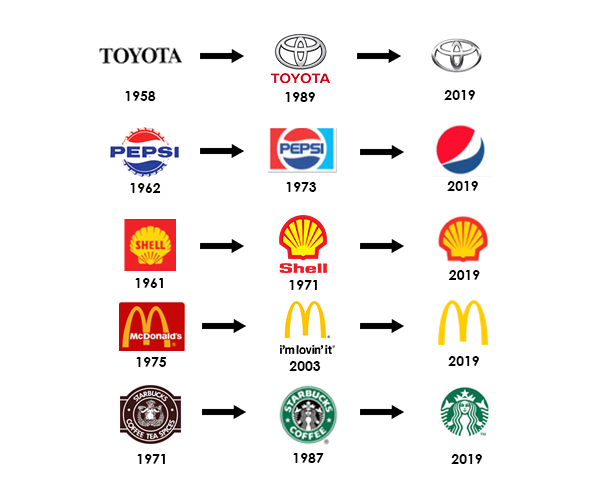 This is the tension that brand builders face in building a distinctive brand that evolves enough to stay relevant to consumers but is familiar enough that it doesn’t require excess processing efforts. Is your marketing team considering evolving its brand? Perhaps you’re trying to renovate your brand, refresh your packaging, or even launching a new product and trying to determine which elements of your master brand you should incorporate? 1.Who are your consumers and what drives their behaviors? 2.What makes your brand distinctive? 3.Which elements of your brand identity are distinctive brand assets and must not be touched? 4.Which of your brand identity elements need to be evolved and how do you go about doing it? 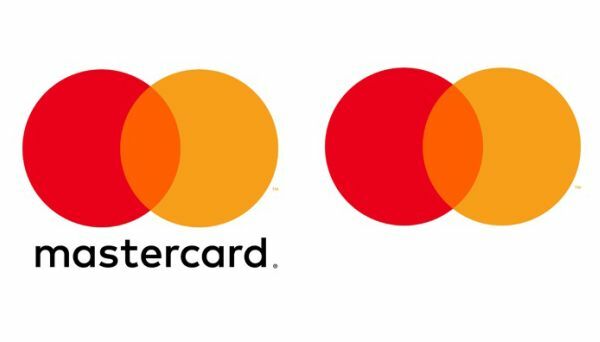 5.Which brand identity elements are holding your brand back and should be removed? 6.How do you ensure that you leverage context to improve the transition of these changes? The key is to be very careful in evolving your brand and to do so in a way that doesn’t disrupt the memory structures that allow consumers to easily identify your brand. Interested in learning more about how to apply leading behavioral and marketing science principles to drive brand growth? Email us.